I have had a few layouts over the years, ranging from simple ovals in grade school, to much more elaborate set ups. The Willoughby Line is my third large layout. 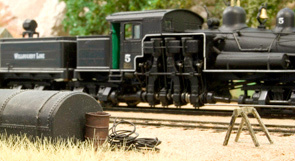 I enjoy most aspects of the hobby including prototype research, building layouts, model making, operating sessions, layout tours and model railroad photography. 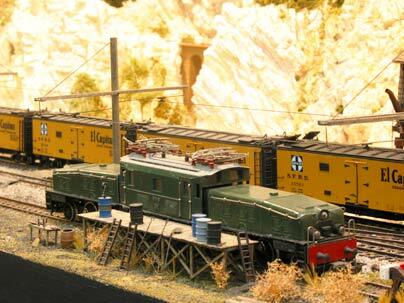 The last layout before the “Willoughby Line” was the "Gaylor Mountain Lines" a large Marklin layout loosely based on west coast lines using a combination of Marklin three rail and US two rail equipment. At that time, the GML was by far the most ambitious and successful layout I had ever built. 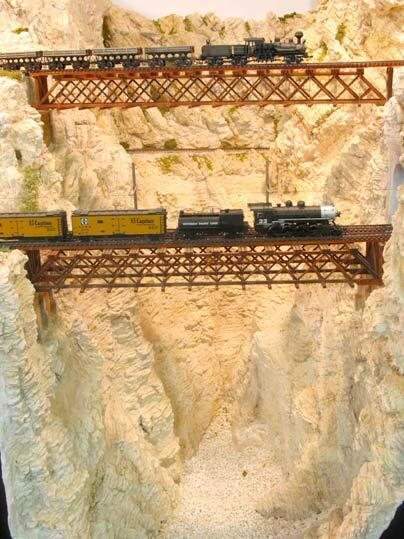 This railroad was nearly complete when I met some local modelers through the NMRA. This group is a very talented and experienced bunch of modelers who changed my outlook on the hobby. After much thinking, I decided I wanted an OPs based layout following California prototypes. Rather than re-build, I tore down the Gaylor Mountain Lines in 2004 to start on the Willoughby Line. 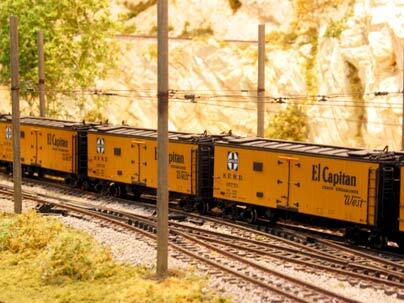 At the same time, I switched over from Marklin three rail equipment to two rail, DCC control. Here are some photos of the Gaylor Mountain Lines. My very first loco sits in Willoughby Yard on the GML. 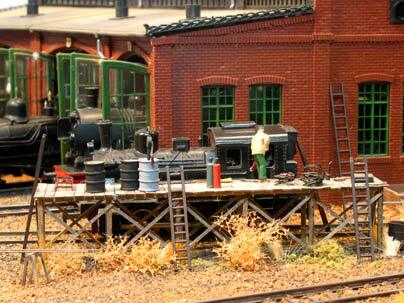 The roundhouse and this loco date back to childhood layouts from the 1960's. At the time of this photo, the 40 year old loco still ran. 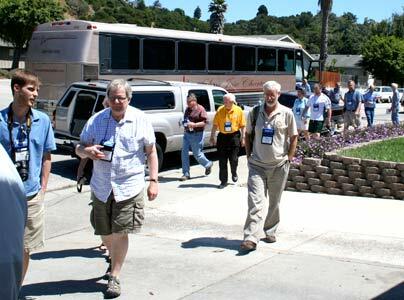 This shot shows visitors arriving at the Willoughby LIne during one of the Sacramento 2011 NMRA National convention layout tours. The neighborhood kids and myself got a thrill out of seeing the big tour bus on our street.